2007 : William W.M. Lo, M.D. 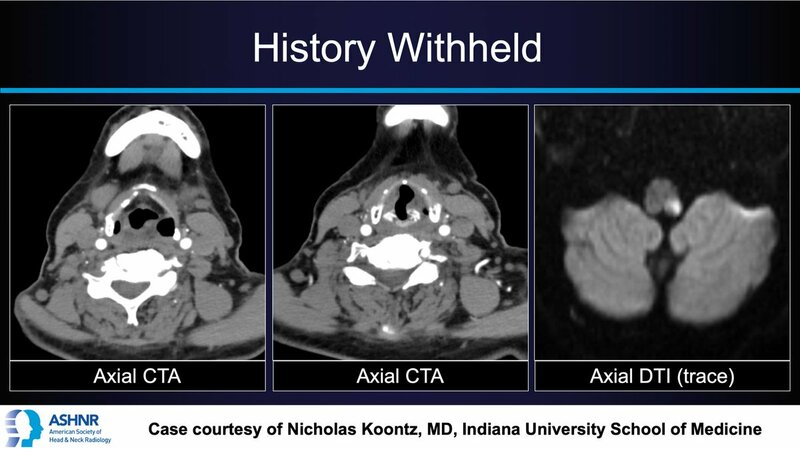 The American Society of Head and Neck Radiology (ASHNR) presented its 2007 Gold Medal to Dr. William W.M. Lo on September 28, 2007, during the ASHNR 41st Annual Meeting at The Fairmont Olympic Hotel in Seattle, Washington. Born in Hong Kong, Dr. Lo spent many years in Iowa before settling in Southern California. A graduate of Morningside College in Sioux City and the University of Iowa School of Medicine, he completed his rotating internship and residency in Diagnostic Radiology at LA County-USC Medical Center in 1964. Following his residency, he stayed at LA County for two more years, completing a research assistantship in Cardiovascular Radiology and a fellowship in Neuroradiology. In 1966, Dr. Lo joined the St. Vincent Radiological Medical Group, with whom he practiced for the next forty years. Working with his colleagues at St Vincent and the renowned House Ear Institute, he authored landmark articles on the use of CT, and later MRI, in the diagnosis of small acoustic neuromas, cholesterol granulomas, paragangliomas, endolymphatic sac tumors and variations in the arterial and venous anatomy of the temporal bone. Through his multiple book chapters and invited lectures, generations of otologists and radiologists have benefited from his thoughtful, concise descriptions of the imaging and clinical findings in patients with tinnitus, profound sensorineural hearing loss and facial palsy. Earlier this year, Dr. Lo received a Presidential Citation from the American Otologic Society for his many scientific and educational contributions.